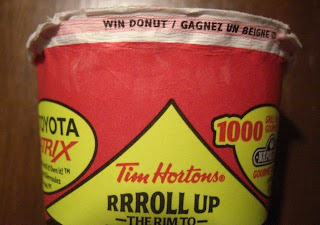 It's Tim Hortons Roll Up The Rim To Win time, and I rolled up the rim today and actually won! I've also been playing Roll Up Roulette online, and so far I have only been winning "fun facts". The grand prize for the online game is "coffee for a year" which is awarded as $600 worth of Tim Hortons gift cards. Some friends and I worked it out and that could buy over 1400 doughnuts! Mmmm...Doughnuts. We have a great little Tim Horton's near by but I still haven't tried their turkey sandwich. 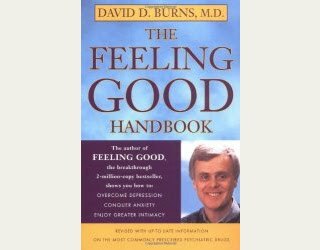 A friend told me it was good. Have you tried it? I don't venture too far from my usual at Timmy's: bagel and cream cheese and a large double double coffee. I'm sure the sandwich is good though!